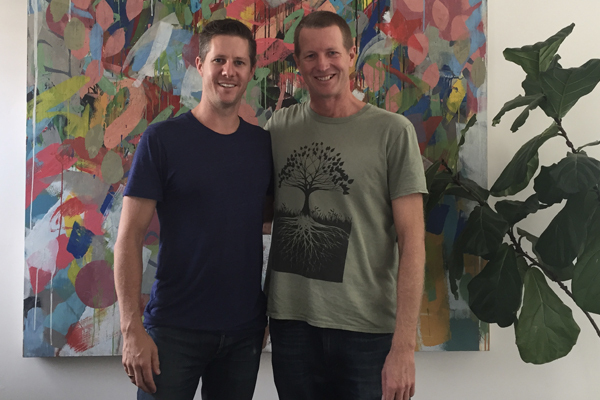 Today I’m chatting with a very special man, Matt Linnert, who is a thinker, a questioner, a listener, and a doer—who strives to make the world more compassionate by being a beautiful example through his work and daily actions. This entire conversation is quite deep, as Matt and I discuss some interesting topics that often left me with more questions than answers. Matt talks about creating change in his life that was guided by not what he was meant to be doing, but how he was meant to be living. We discuss the power of self-enquiry to release a lot of our ego and fear, letting go of our need for control, asking questions that encourage change, and living life with compassion as the driver. Matt also runs a wonderful charity called Collective Heart that brings ordinary people together to do extraordinary things within local communities and communities in need abroad.